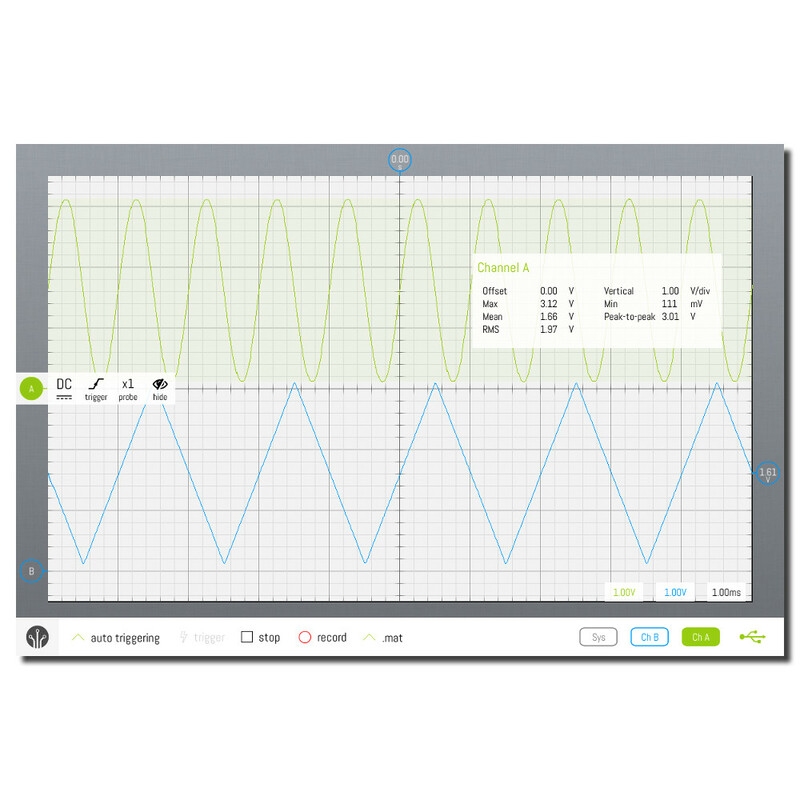 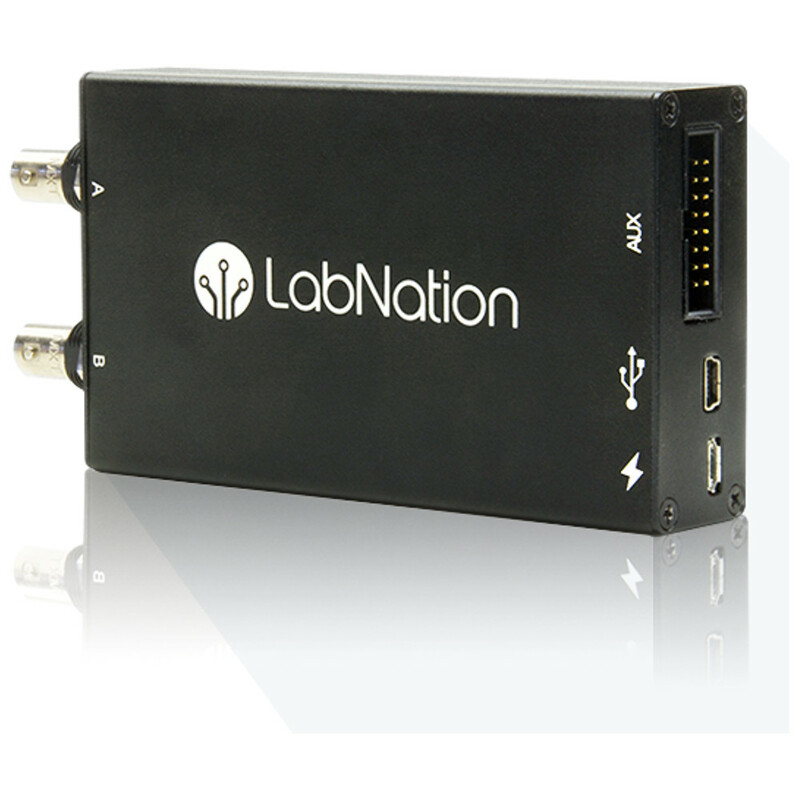 The LabNation SmartScope can turn your tablet, laptop, or smartphone into a powerful, yet portable, oscilloscope. 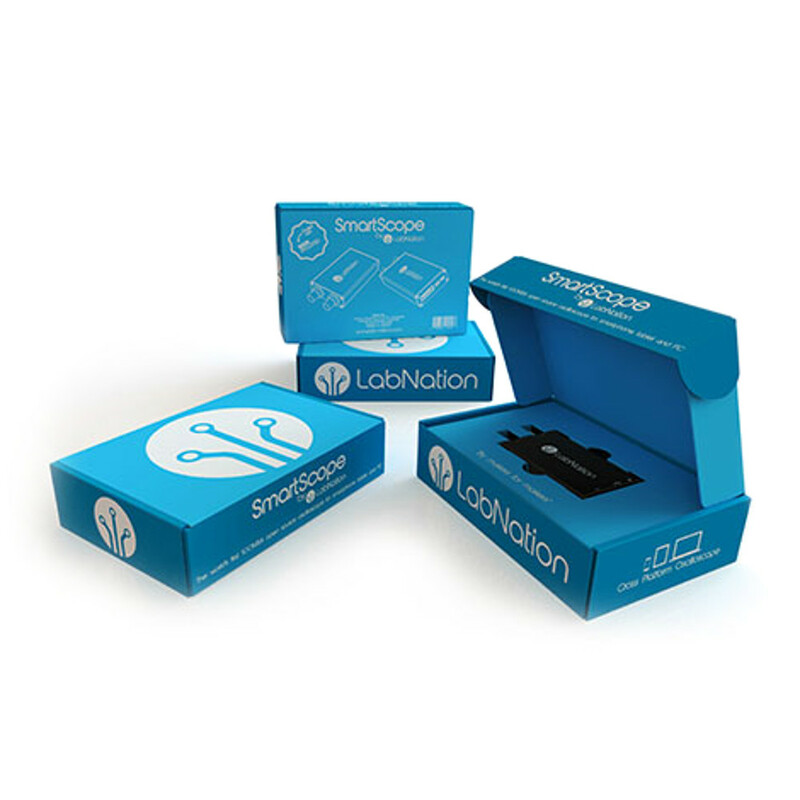 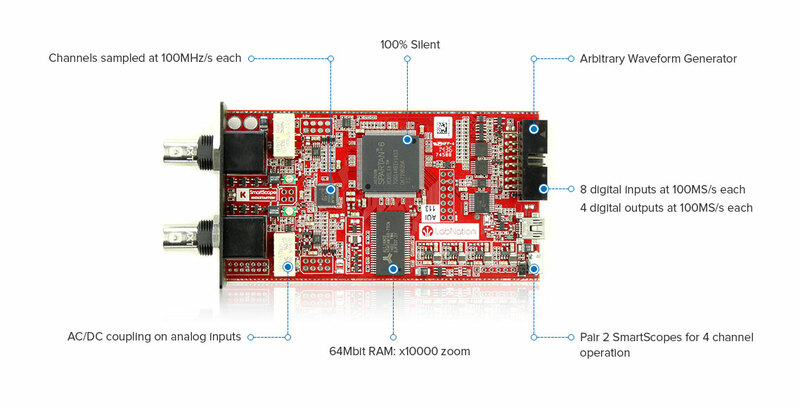 The LabNation SmartScope can run elegantly on all major platfroms, such as Windows, OSX, Linux, Android and iOS. 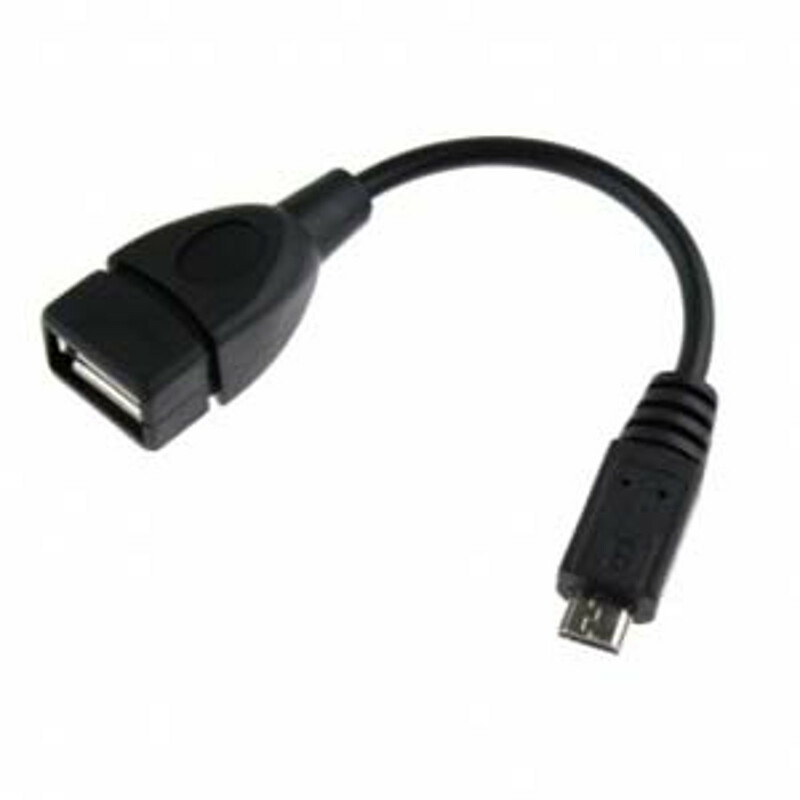 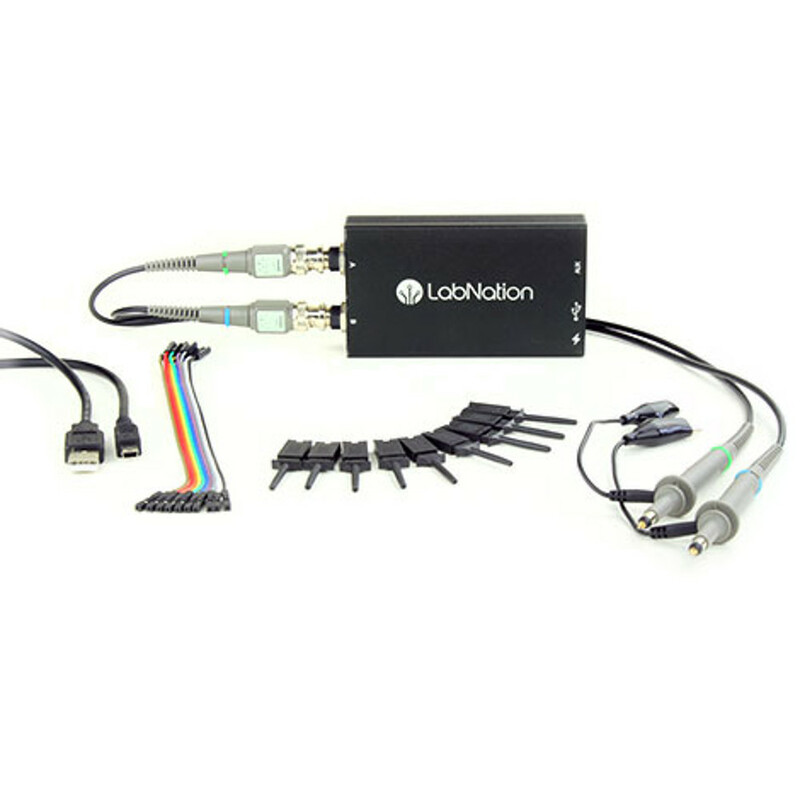 Additionally, with LabNation's USB On-The-Go cabels, no wall outlet is required. 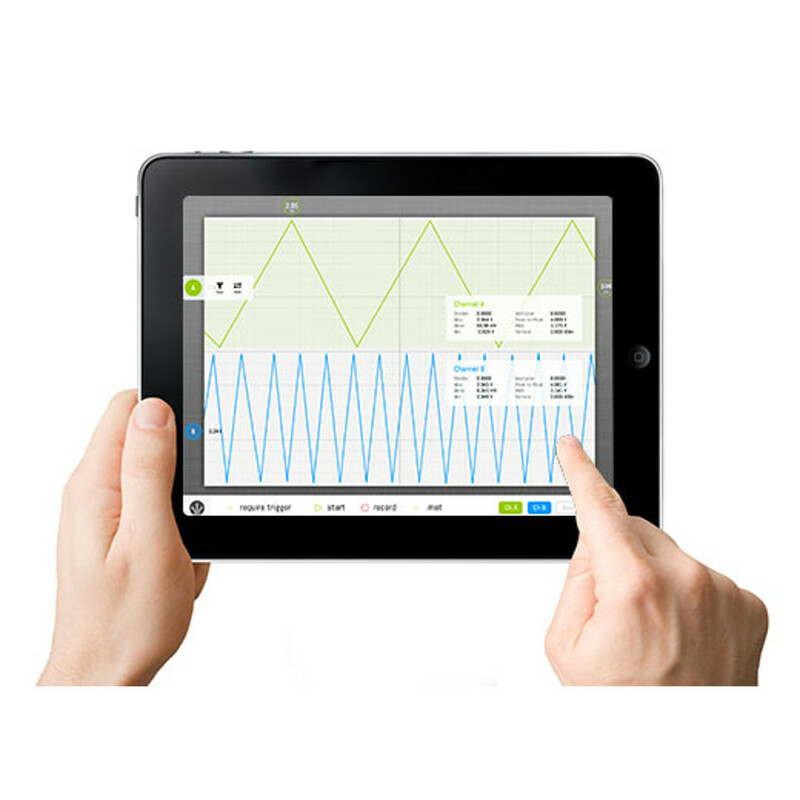 The SoftScope software is available on the SoftScope applications page.